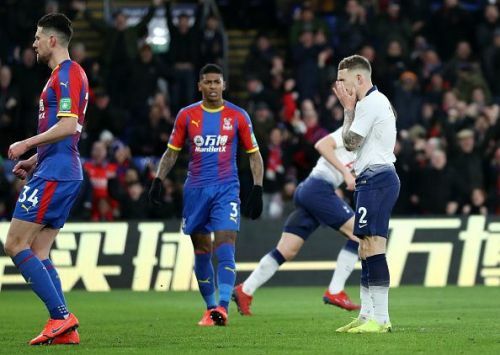 Tottenham suffered two cup knock outs in four days, the first one against Chelsea in the Carabao Cup semi-finals and the shock loss to Crystal Palace in the fourth round of the FA Cup. Connor Wickham's early goal and Andros Townsend's penalty gave Palace the win on Sunday and Crystal Palace will now play Doncaster in the Fifth round of the FA Cup. 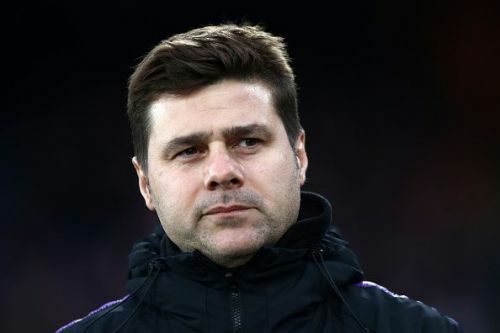 Pochettino made eight changes to the starting eleven that started against Chelsea on Thursday. The only players who started both games were Fernando Llorente, Jan Vertonghen and Paulo Gazzaniga. Fernando Llorente may have scored in the Chelsea game but he still hasn't played at his best as he missed a couple of sitters in both games. 18-year-old Oliver Skipp started against Palace but was not good enough either. Transfer listed Georges Kevin N'koudou started for the first time this season and missed a clear chance to score. These changes gave Palace an advantage as they didn't play against a strong Tottenham team. It was approaching the end of the second half and Palace was 2-0 up. Suddenly, Van Aanholt swiped Juan Foyth's legs and gave away a penalty. This was a chance for Tottenham to get back in the game and regain confidence. However, Kieran Trippier sent the penalty shot wide and the chance was wasted. 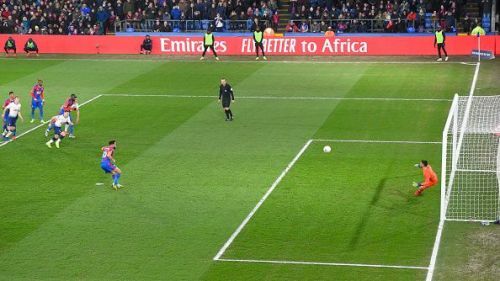 This gave Palace a massive advantage as they were still 2-0 up and managed to hold the lead up till the final whistle. Palace made little changes to the team that nearly beaten Liverpool. 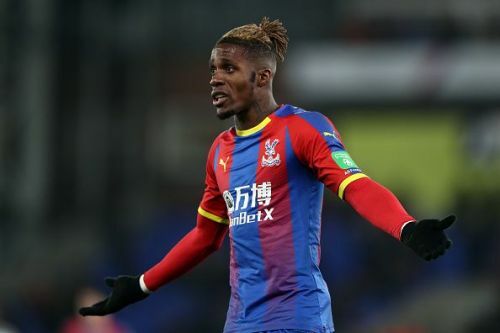 Hotshot Wilfred Zaha who has the most assists for Palace started as well as ex-Spurs man Andros Townsend who scored the second goal. Connor Wickham didn't start against Liverpool but was given a shot against Tottenham. He also managed to score the first goal against Tottenham early in the game. Scott Dan and Joel Ward also played on Sunday without playing against Liverpool and defended well against Spurs. Top goal scorer for Crystal Palace, Luka Milivojevic came on for Palace during the last ten minutes of the game. These minimum changes that Roy Hodgson made to his Palace side made his squad stronger than Spurs in this game and that is a massive reason why Palace won.